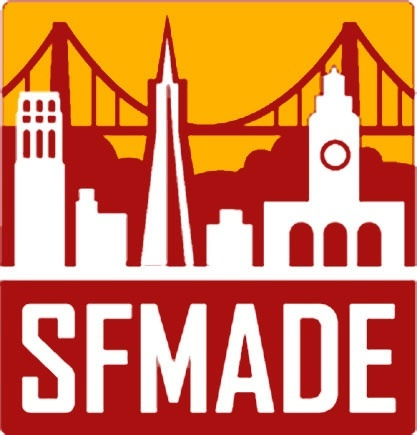 YOUTHMADE: An innovative new collaboration between SFMade and Juma Ventures. YouthMade matches manufacturing businesses in San Francisco with the next generation of makers. Interns are local low-income students who are college-bound and will be the first in their family to earn a four-year degree. 100% of youth (ages 18-21) have participated in work-readiness training from Juma Ventures, a non-profit leader in the field of youth development. Youth are well-versed in basic workplace professionalism, punctuality, time management, communication, and conflict resolution. Have you always wanted to do something like this but didn’t know how? It’s EASY and FREE— no payment, no paperwork, no insurance requirements! Interns will receive a grant-funded stipend. SFMade will help you to develop a work plan and find youth that best match your needs. 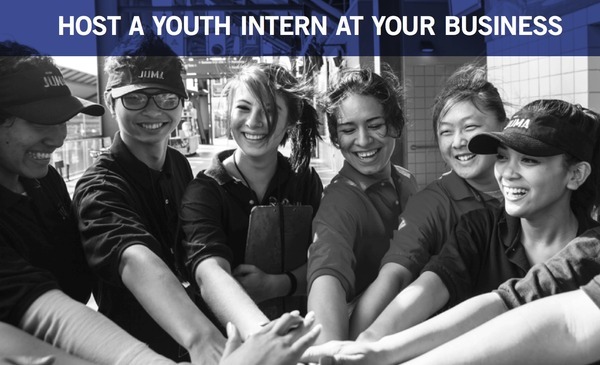 By hosting an intern, you will get no-cost help while providing a valuable work experience for the next generation of manufacturers in San Francisco. A limited number of interns are available.